Valentine’s Day is just around the corner and if you are planning on surprising someone special in your life with a bouquet of flowers, you want to go beyond the “vanilla” bouquet and do something extra special. Customizing bouquets to the recipient isn’t difficult and there are plenty of configurations out there. Of course, where you buy from will be a big determinant of the quality of the bouquet, but at least we can give you a head start with these ideas. Sending just one flower can be boring – and not add much color or personality. 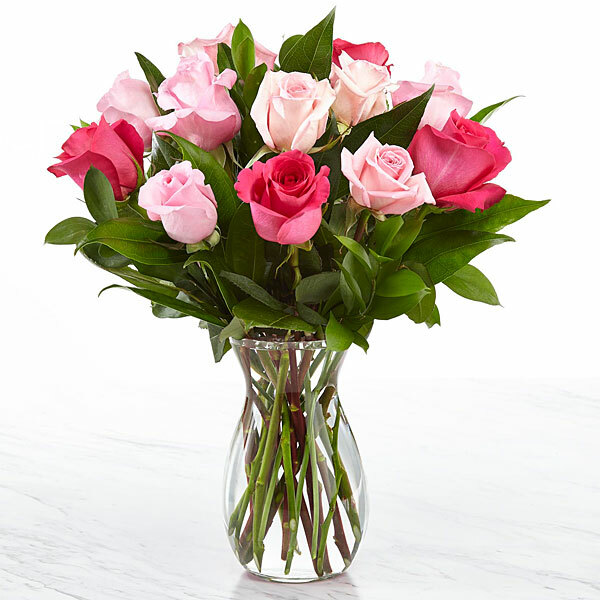 If you are going to send a bouquet, we recommend looking into a mix of femininity, such as soft pink roses, red roses, freesia and a hint of green fillers. 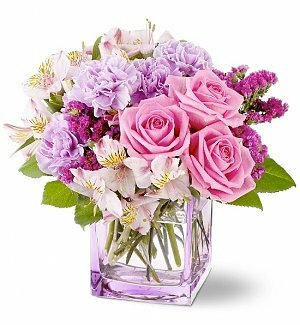 If your Valentine is the type that doesn’t follow the rules, go with a collection of blue, purple, pink and red flowers instead. Roses and tulips are always safe choices – and always look great – but if you are sticking to one type of flower, at least mix and match colors. 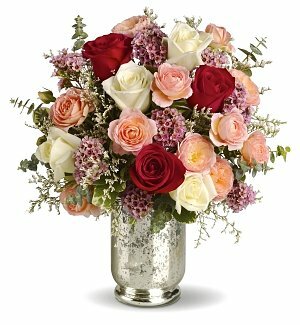 Do not wait until Valentine’s Day to place your order – it isn’t likely to arrive on time. Instead, send your flowers early. Contrary to popular belief, flowers edon’t expire the moment they arrive. 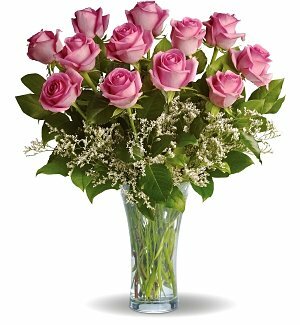 If you send them the week of Valentine’s or even the week before, with proper care, they will last all the way up to Valentine’s Day without any hiccups. Okay, we understand this can apply to many guys out there – which is why we’re bringing it up. Don’t worry that sending flowers means you’re committed. 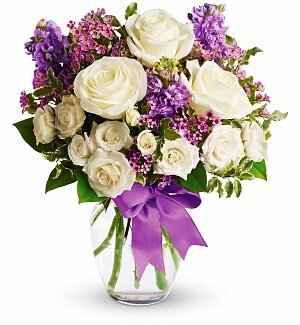 Even if you want to just send a bouquet to say you’re thinking about someone doesn’t mean you are on your way down the aisle. 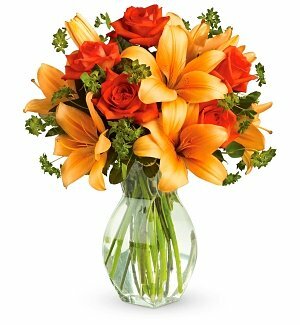 An arrangement just means that you care – period. You want colors to accent one another. For Valentine’s Day, why not send purples and pinks or something a little more spring-like with yellow and deep orange added in for accents. You can also add in more natural elements, such as succulents. This will not only enhance the color of the flowers, but can drive down the cost of your bouquet. When ordering online, verify the delivery date. Just because a company says they can deliver in 24 hours doesn’t mean they actually will – this is just something they offer in certain areas. Look to see the actual delivery date so that if you’re ordering in a pinch, you aren’t stuck with a gift that arrives late. No matter what type of bouquet you send, it all comes down to where you buy it. 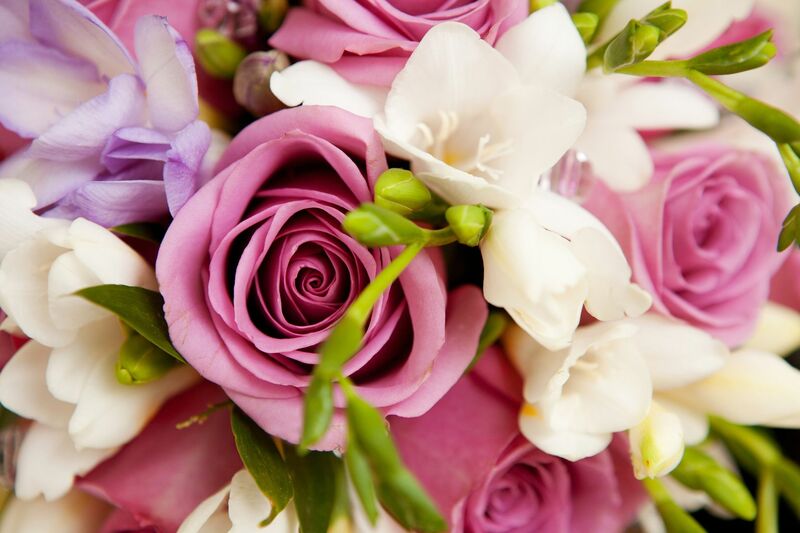 At Revuezzle, we recommend The Bouqs Company. 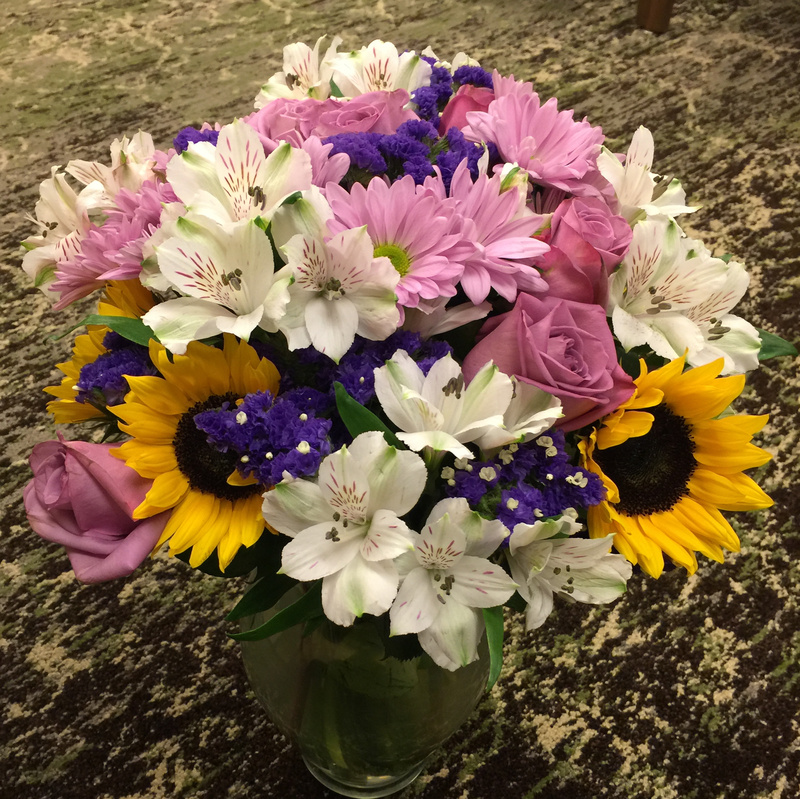 We’ve used them ourselves and they send some of the most breathtaking arrangements and bouquets to loved ones – below is an example of a bouquet one of our editors ordered for her daughter. 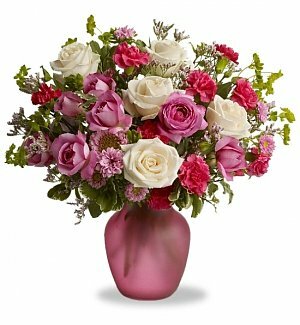 You can not beat the quality, freshness and size of the bouquets that The Bouqs delivers. 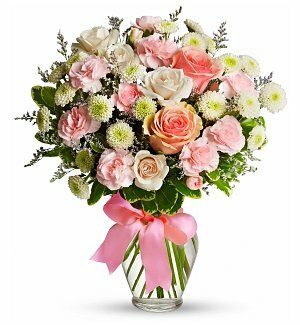 We challenge you to find a similar sized bouquet of the quality pictured below for $40! In our area a bouquet of this size and quality would easily run $80 to $100 from a local florist. Besides, where else can you order a bouquet and say that the flowers were grown on the side of an active Volcano! You can also feel good about the flowers you order from The Bouqs because all of their farms practice sustainable, eco-friendly farming, and they cut only what they sell – so they don't waste 1 out of every 3 stems like others. All of their partners offer competitive, living wages. Right now, you can get a special deal just in time for your Valentine’s Day bouquet ordering too! See the offer below! Order your bouquet today and you can buty one and get one FREE, plus free shipping. But hurry because this offer is only good through Valentines and you will have to order early to have it delivered in time! Don't forget to check out their subscription options too.